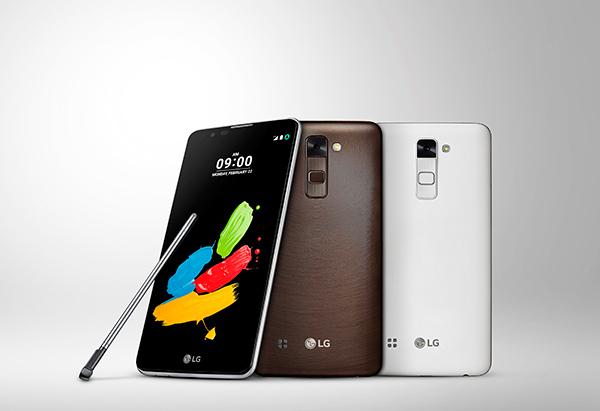 Yesterday leaked mysterious LG phone with model number K535 is now officially launched as LG Stylus 2 Plus in Taiwan. Specifications-wise we have the 5.7 inch full HD display on to the device with decent pixel density and it’s powered with Qualcomm’s latest Snapdragon 430 Octa core processor with Adreno 505 GPU. It will be available in two different variants of 2 GB and 3 GB, both available in 16 Gb and 32 GB versions.